It is the latest and most advanced global surgical technique and it involves removing the prescription by using only the femtosecond laser. Its main advantages are: immediate recovery without pain, without cutting the cornea, less dry eye and greater postsurgical corneal strength. 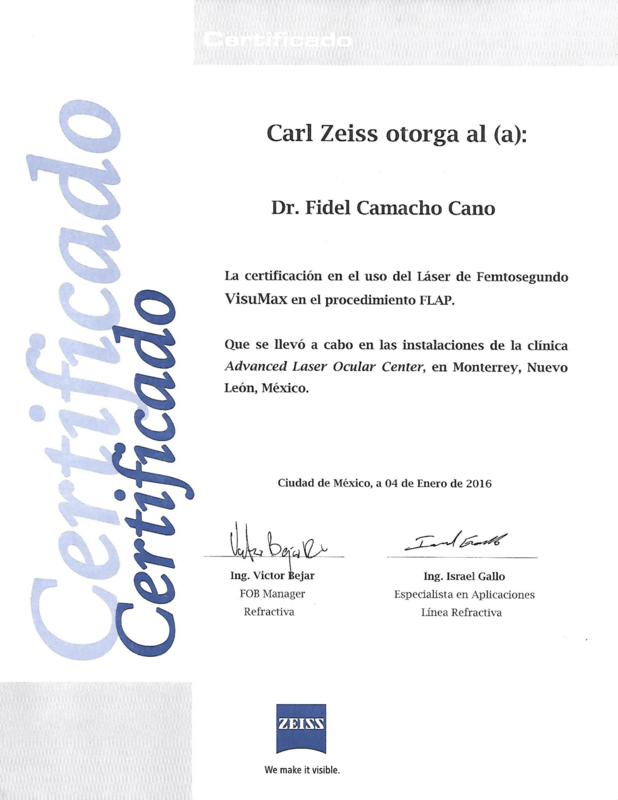 Currently, Dr. Fidel Camacho is the only surgeon who performs this procedure in México. 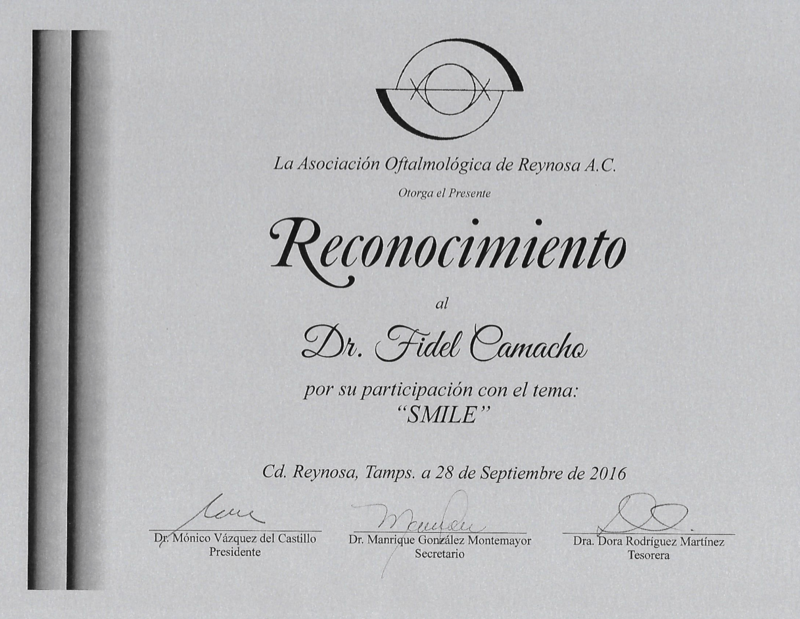 Method that involves making a cut in the cornea using a femtosecond laser and then the use of an excimer laser to correct prescription. 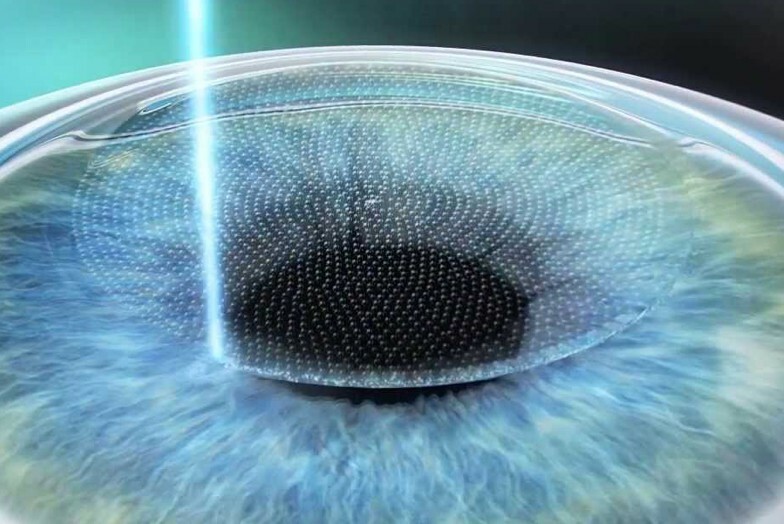 This technique is known as “all laser lasik” since no blades are used. It is the suggested technique for hyperopia and high astigmatism. 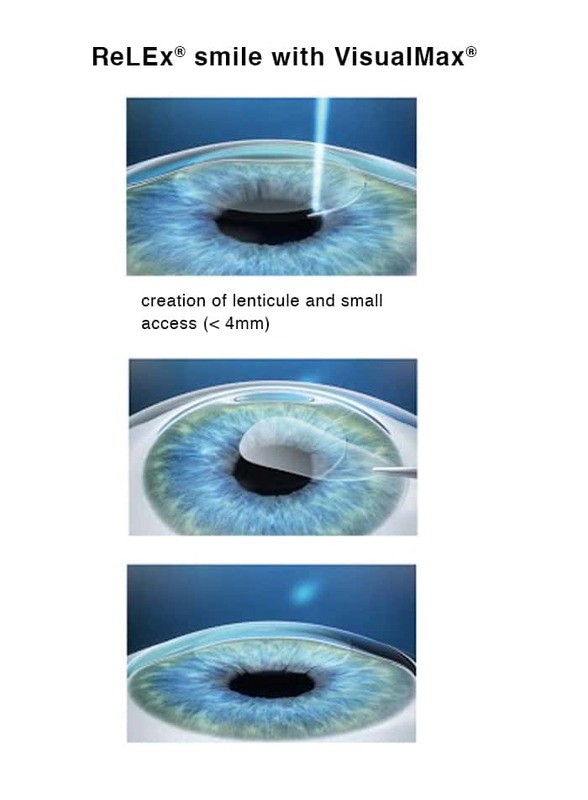 Method that involves the application of excimer laser directly on the surface of the cornea without doing any cutting. 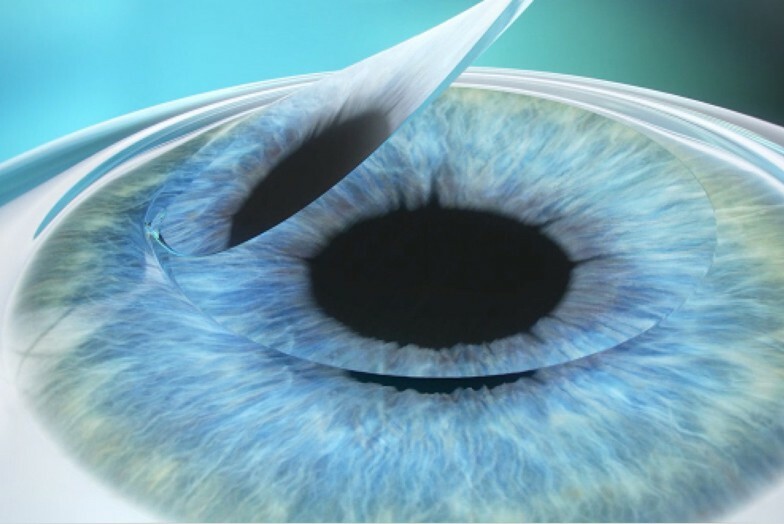 It is the suggested technique for thin and irregular corneas.Method that involves the application of excimer laser directly on the surface of the cornea without doing any cutting. It is the suggested technique for thin and irregular corneas. Method that involves cutting the cornea with a blade that is mounted to a surgical device called microkeratome. Once the cutting is done, the hinged flap is lifted and an excimer laser is used to correct graduation. 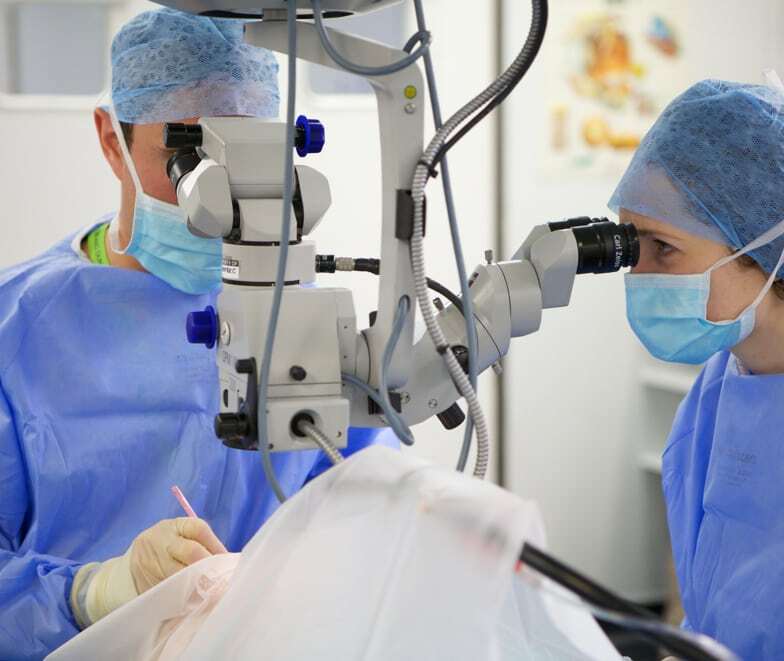 The flap is then laid back in place once the surgery finishes.Method that involves cutting the cornea with a blade that is mounted to a surgical device called microkeratome. Once the cutting is done, the hinged flap is lifted and an excimer laser is used to correct graduation. The flap is then laid back in place once the surgery finishes. Keratoconus is divided into mild, moderate, and advanced. The treatment is according to the stage. Treatment is divided into visual accuity correction and stopping advancement of disease. Personalized assesment by a keratoconus specialist is essential to select the most appropriate treatment. Patients should be presented with realistic expectations to avoid disappointment. 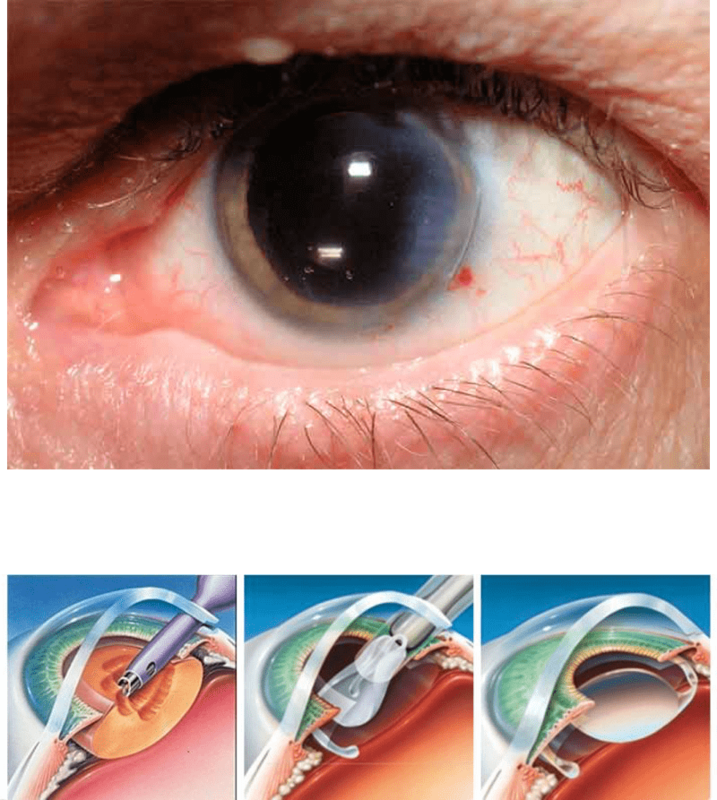 Method of placing an intraocular lens without removing the lens. It is placed between the lens and the iris and it is mainly used for high graduations where the laser is not a good option. 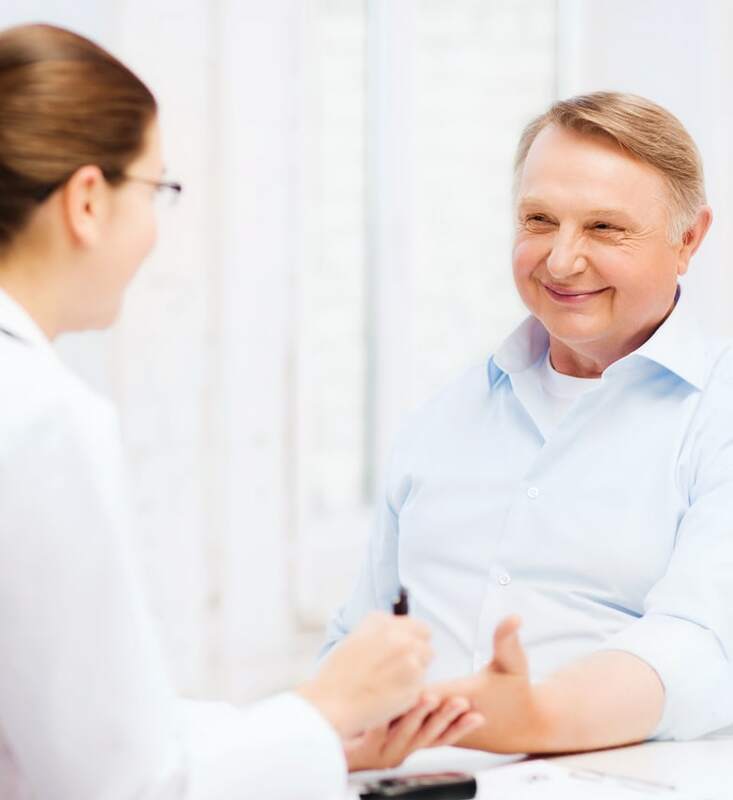 It is an outpatient surgery performed under anesthesia in drops and takes approximately 15 minutes. A minimally invasive surgery is done, sutureless, with a 100% refractive approach that besides allowing the cataract removal, will let us select the ideal intraocular lens for each patient according to the activities and visual requirements for their daily life. The duration of the surgery is approximately 15 minutes and it is performed under topical anesthesia. Is an intraocular lens that replaces the cataract for better distance vision; it is usually necessary to use glasses for near vision. Is an intraocular lens that is used to correct high astigmatism, allowing a better distance vision without glasses. 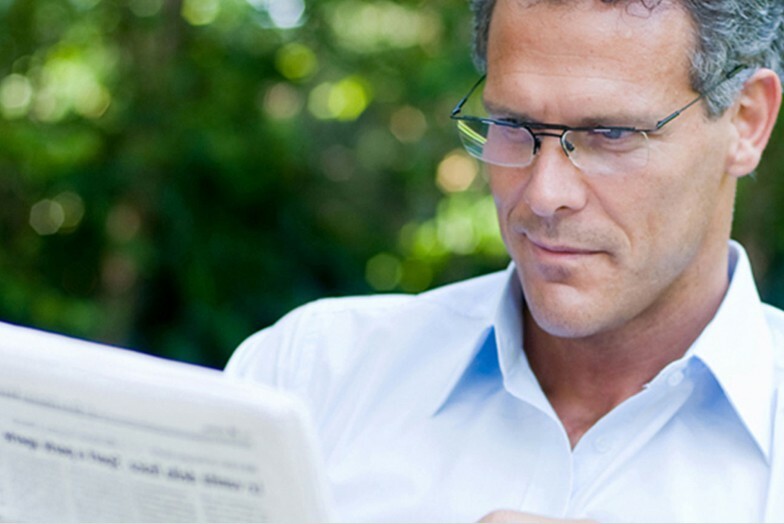 It is usually necessary to use glasses for near vision. 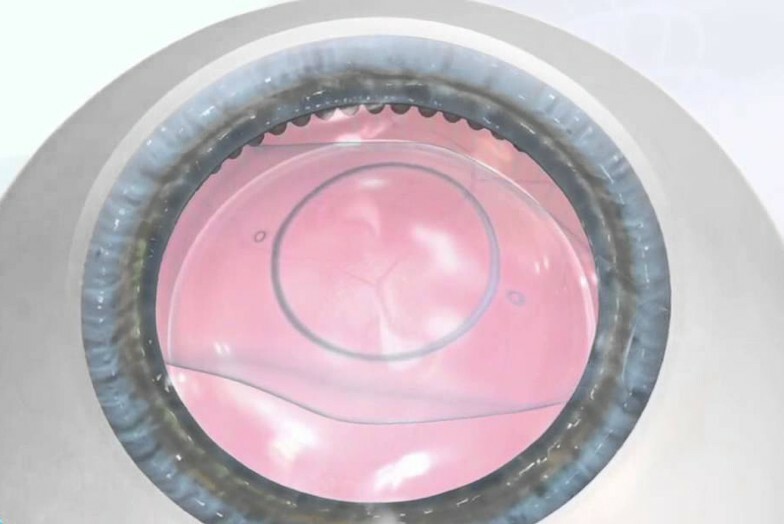 Is an intraocular lens that will allow you to stop using glasses. This lens is designed for better distance and near vision, reducing the need for glasses. This lens is designed for better distance, intermediate and near vision, reducing to the maximum the need for glasses. This lens is designed to correct high astigmatism, and at the same time, it offers the advantage of reducing dependency on glasses for distance and near vision. This lens is designed to correct high astigmatism, and at the same time, it offers the advantage of reducing dependency on glasses for distance, intermediate and near vision. 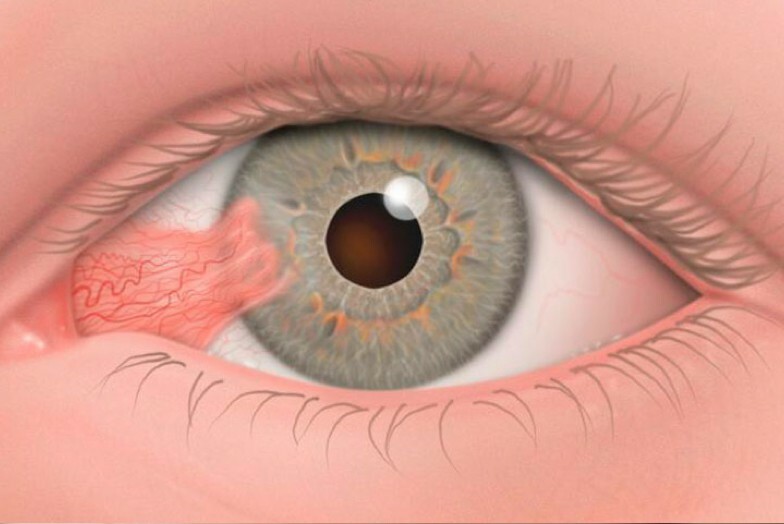 The Pterygium surgery is an outpatient procedure, done under anesthesia in drops, in which the “fleshiness” is removed. 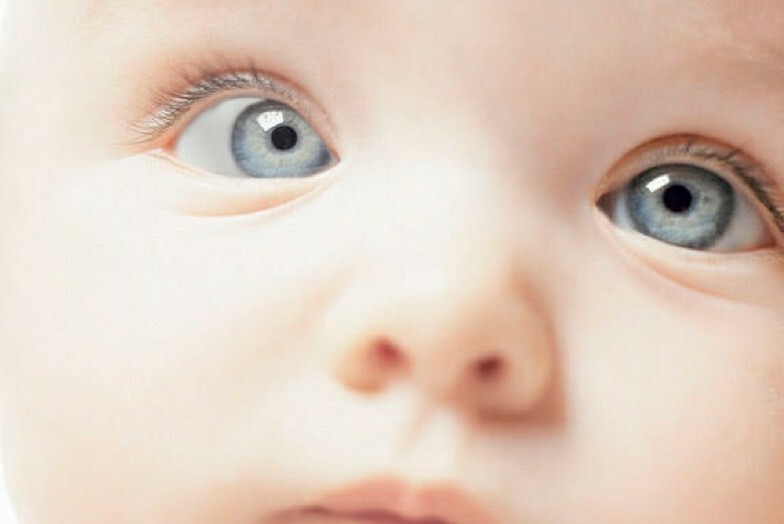 The ideal technique and the one that should be performed in every patient is with conjunctiva graft, occasionally and in serious cases, it can be used amniotic membrane graft. 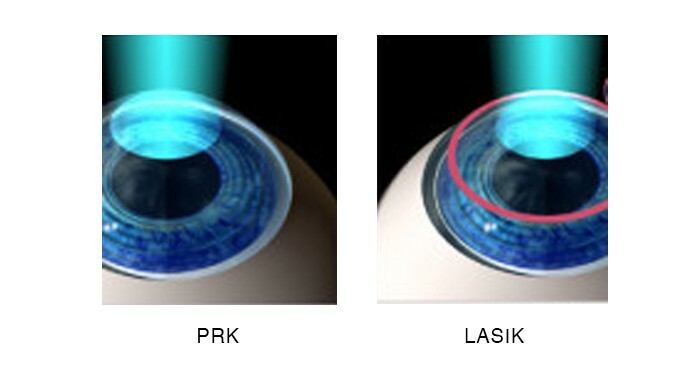 There are different techniques that use laser to improve presbyopia. It is important the evaluation by an specialist with experience in this kind of surgeries. Sometimes it can be use intraocular lenses that will require removing the lens to improve the distance and near vision. 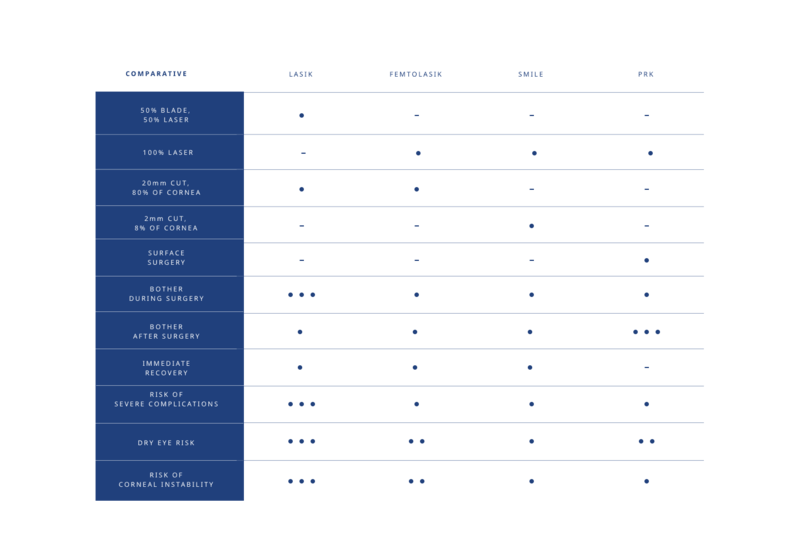 Each case of trauma is unique and the eye should be fully evaluated, usually by more than one specialist to provide the best possible treatment. The diabetic retinopathy is the leading cause of the decrease of the vision in the Mexicans between the third and sixth decade of their lives. In most of the cases, the diabetic retinopathy has no early symptoms until the damage of the eyes is serious. 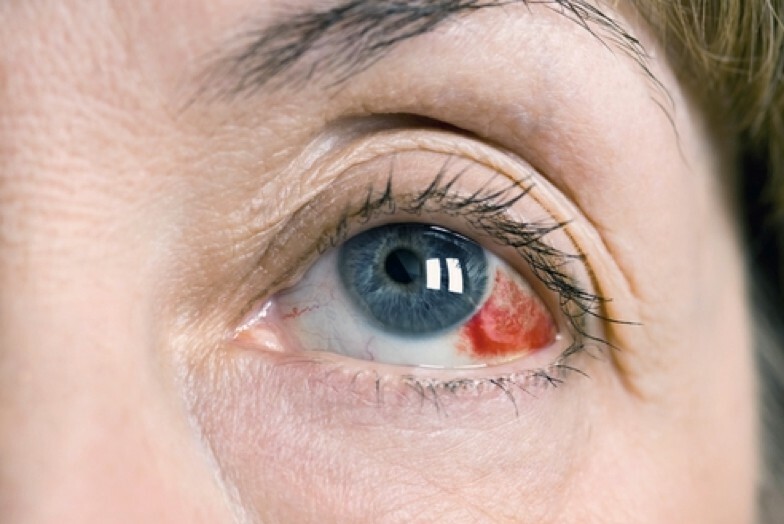 Many people with diabetic retinopathy in the first stage have no symptoms before bleeding in the eye occurs. This is one of the reasons why people with diabetes should have ophthalmological exams once a year. It is possible that patients in the early stage of the diabetic retinopathy do not need any treatment, however, once the ophthalmologist detects the proliferation of new blood vessels in the retina (neovascularization) or the development of macular edema, usually, treatment would be needed. -Laser photocoagulation: the laser will treat, with low intensity small burns, the areas in the retina where there are abnormal blood vessels. It is use to keep vessels from leaking or to shrink the abnormal ones. -Vitrectomy: It is performed when there is bleeding (hemorrhage) in the eye and membranes in the retina that may cause retinal detachment. 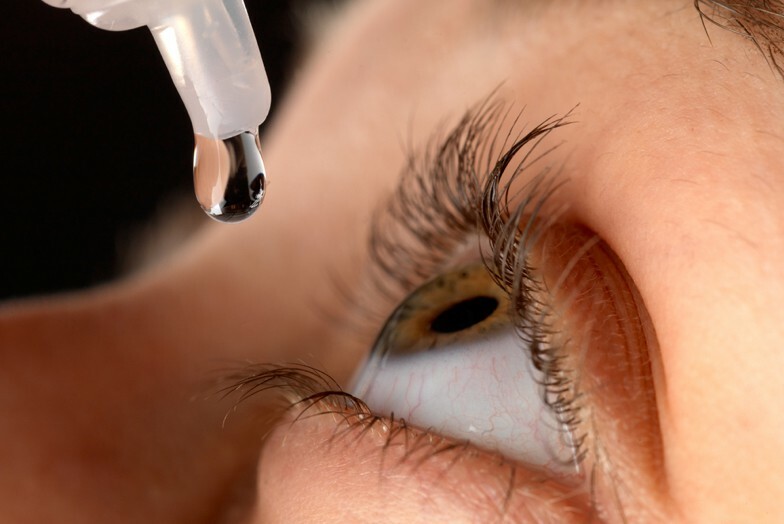 –Antiangogenics: There are drugs that are injected directly into the eye and that can help to prevent the proliferation of abnormal blood vessels and reduce the macular edema. – A shadow or blindness in one part of the vision field of an eye. Most of people with retinal detachment need surgery. This must be performed as soon as possible after the diagnosis. -Laser: it is usually performed to seal holes in the retina before the detachment spreads. 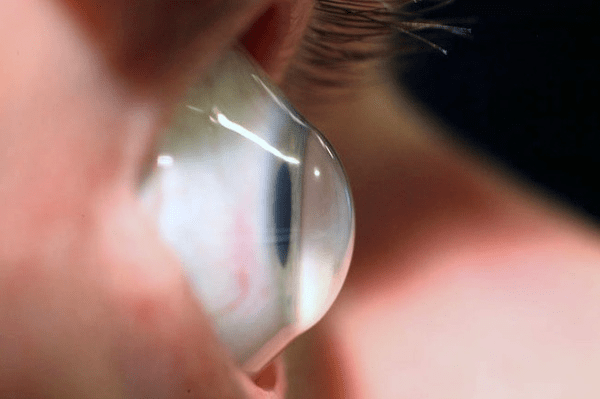 -Pneumoretinopexy: a tiny air bubble is injected into the eye that will help the retina to go back to its original place. The tear is sealed via laser. 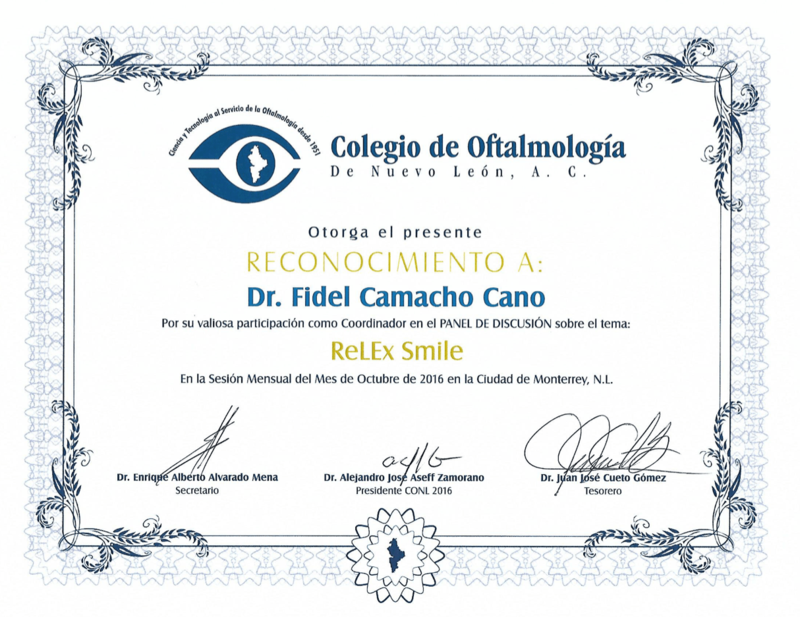 – Scleral buckle surgery to move the wall of the eye closer to the detached retina. – Vitrectomy: it involves the removal of the gel or scar tissue pulling the retina; it is performed when there are bigger detachments. It’s a condition that causes damage to the optic nerve which results in vision field loss, loss of nerve fiber at the optic disc level and that is often associated with intraocular pressure. Frequently, the damage to the optic nerve is caused by the increased pressure in the eye. Glaucoma is the second-leading cause of blindness in the United States. 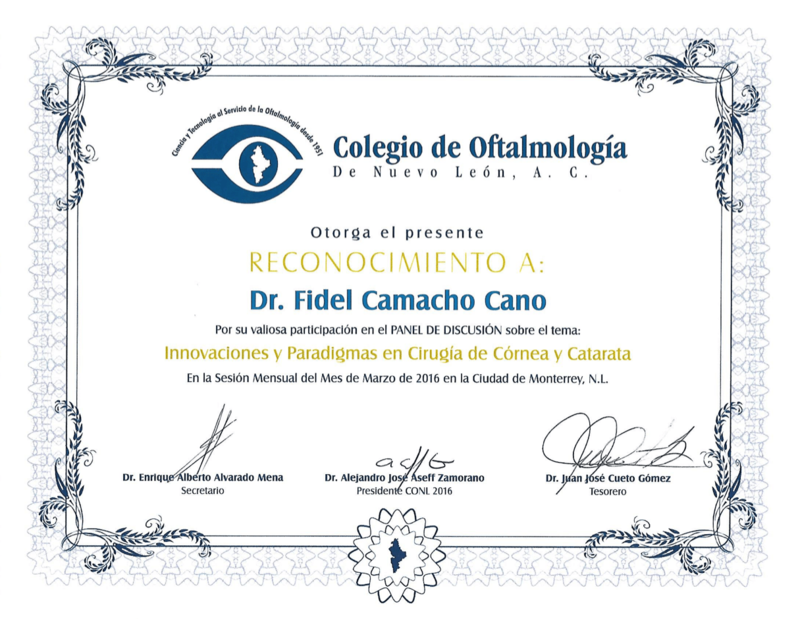 The main goal of the treatment is to reduce the intraocular pressure. The treatment will depend on each case of glaucoma. It’s a condition in which the eyes do not properly align with each other, therefore, it prevents a person from directing both eyes simultaneously towards the same fixation point. The treatment could involve the use of glasses or surgery according to each patient. An error occurred and the message was not sent.